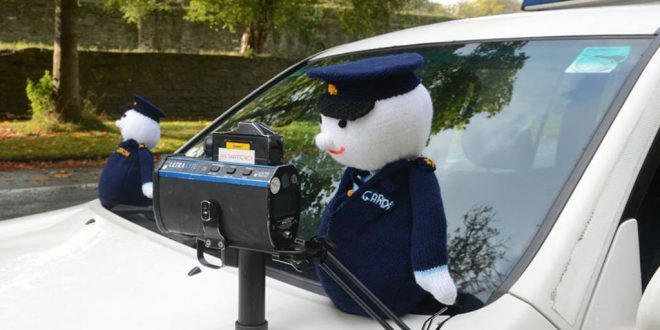 The newest member of the Garda Traffic Corps all set for Slow Down day. A GARDA national speed enforcement operation, “Slow Down”, supported by the Road Safety Authority and other stakeholders, will run for a 24 hour period from 7am on this Friday to 7am on Saturday. The objective is to reduce the number of speed related collisions, save lives and reduce injuries on our roads. The aim of “Slow Down” is to remind drivers of the dangers of speeding, increase compliance with speed limits and act as a deterrent to driving at excessive or inappropriate speed. Although 2015 saw a very welcome reduction in road deaths, resulting in 162 road deaths, the joint lowest on record, there has been a marked increase in road deaths in 2016. 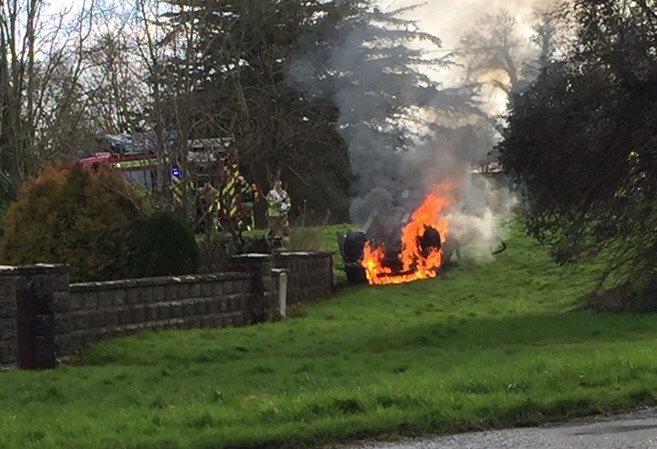 Excessive and inappropriate speed is a major contributory factor in road traffic collisions, further confirmed by the recent RSA report on fatal collisions between 2008 and 2012 which found that excessive speed was a contributory factor in one third of all fatal collisions during that time. The higher the speed, the greater the likelihood is of a collision happening and the more severe the outcome of that collision. As a general rule a 1% reduction in average speed will bring about a 4% reduction in fatal collisions, and this is why reducing motorists’ speed is essential to improving road safety. 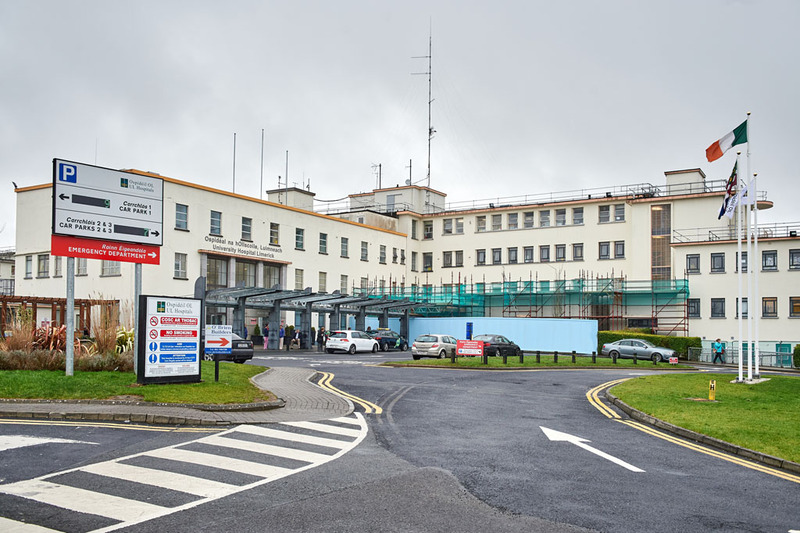 The operation will consist of high visibility speed enforcement activities to include all 1,031 speed enforcement zones, as well as the delivery of a road safety message through the use of national, local and social media. All primary schools have been notified of a competition to win a visit by the Garda band by creating their own road safety poster, poem or song. In addition, Garda personnel will man display stands in key venues to provide road safety advice and distribute road safety leaflets. Government departments, local authorities, public and private sector fleet operators have been invited to participate in the initiative by circulating employees with the key message to “slow down” and, whether driving for business or private purposes, to always drive within the speed limit and at a speed appropriate to the prevailing conditions. Chief Superintendent Reid outlined how every primary school has been invited to take part, by creating a road safety poster, song or poem – with the winning entry’s school getting a unique visit from the Garda band. To name the newest member of the Garda force see – http://tinyurl.com/hzubaar. Submit entries to slowdownday@garda.ie before October 31.